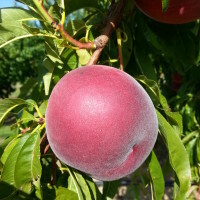 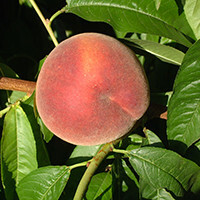 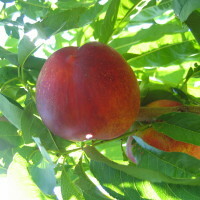 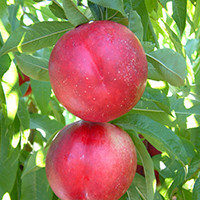 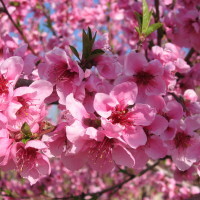 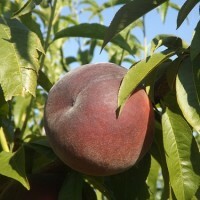 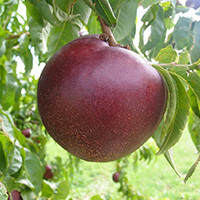 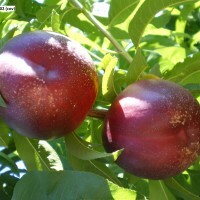 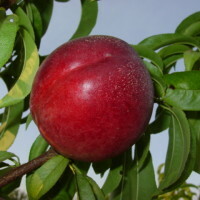 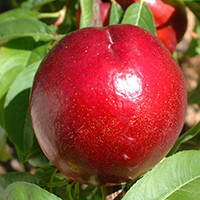 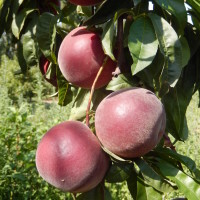 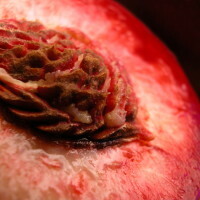 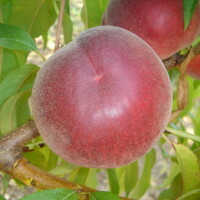 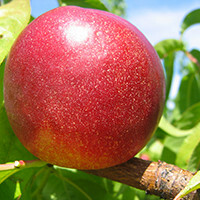 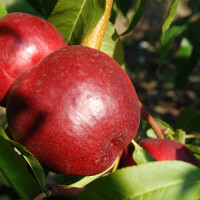 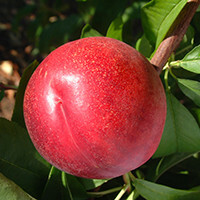 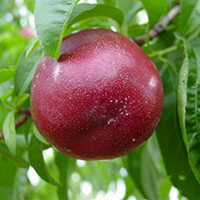 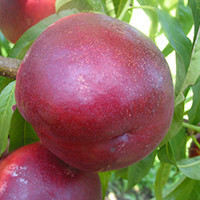 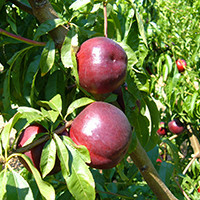 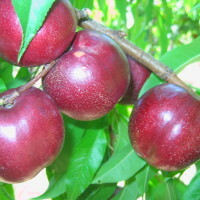 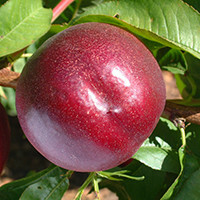 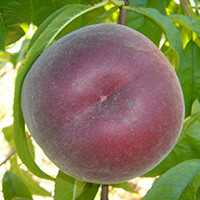 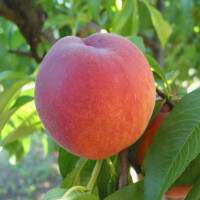 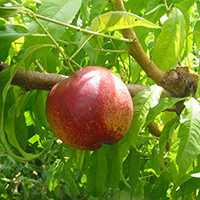 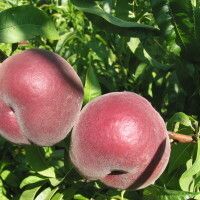 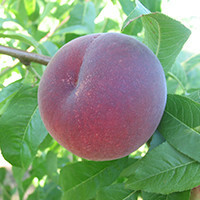 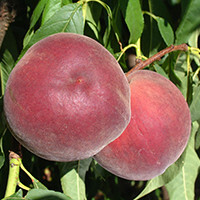 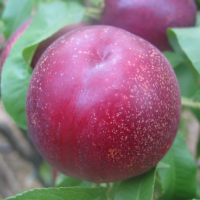 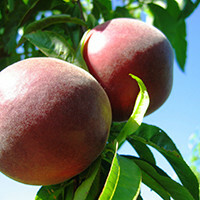 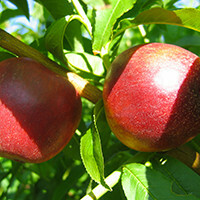 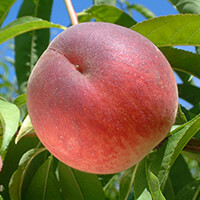 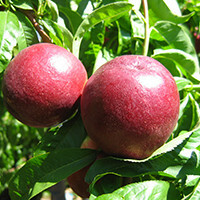 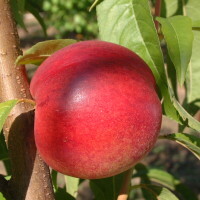 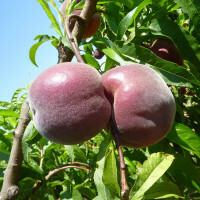 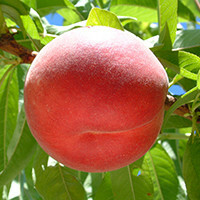 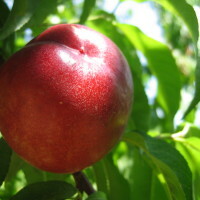 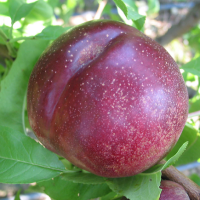 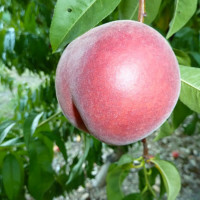 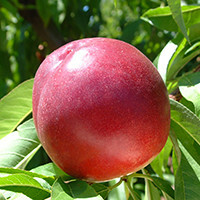 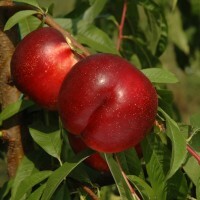 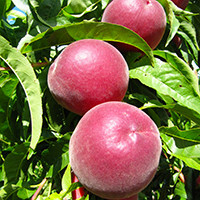 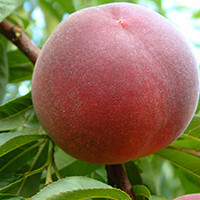 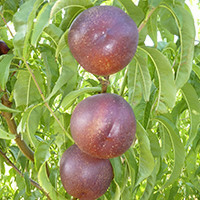 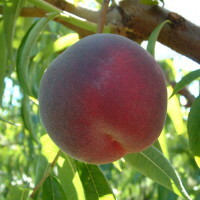 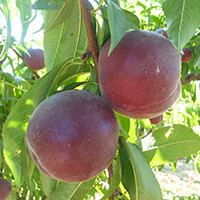 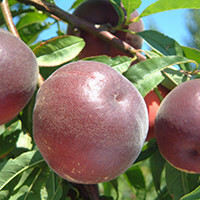 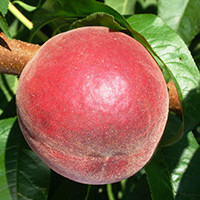 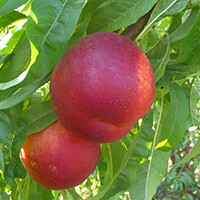 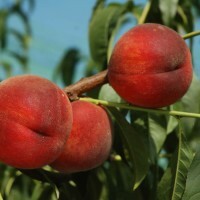 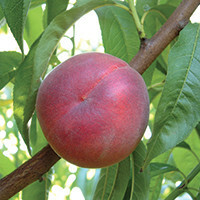 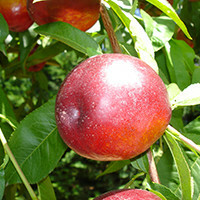 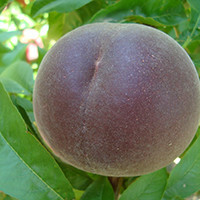 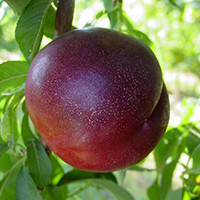 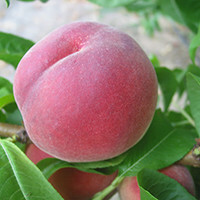 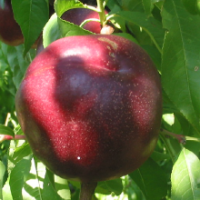 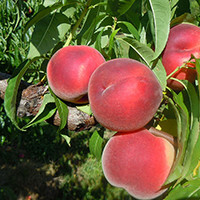 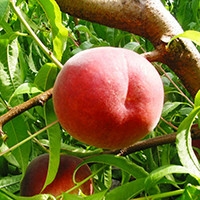 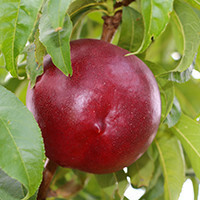 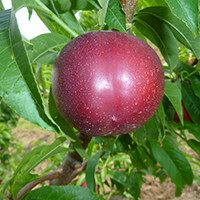 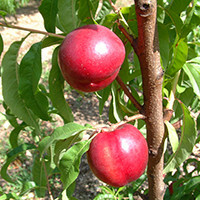 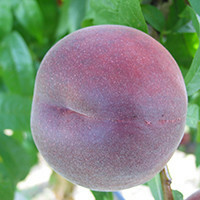 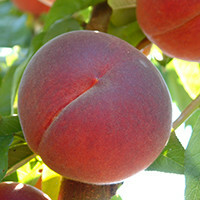 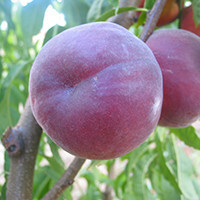 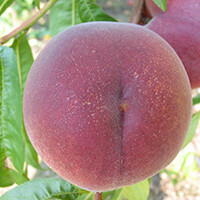 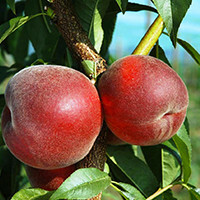 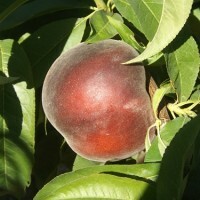 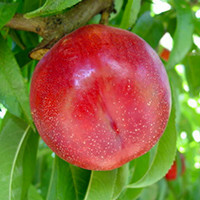 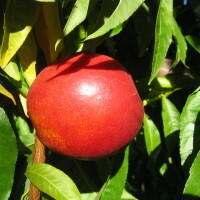 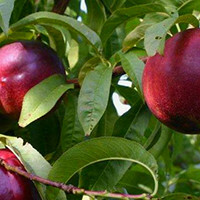 Peaches and Nectarines are almost identical fruits. 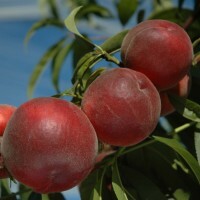 They are chalk full of vitamins, fibers and antioxidants. 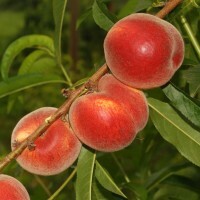 Fairly robust trees, easy to manage. 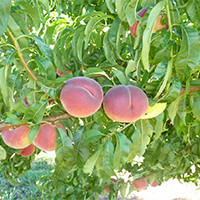 Fruit set and productivity are good. 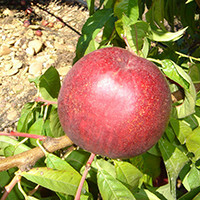 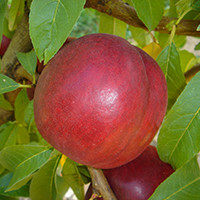 Fruit is round, very regular and of good caliber 2A/A. 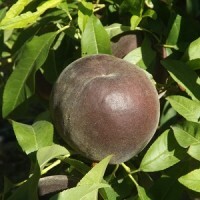 It is firm and holds very well on the tree.